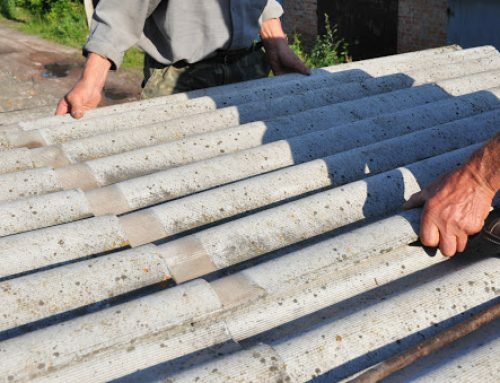 Like asbestos, Crystalline silica, is also a naturally occurring substance, and also it is a basic component of soil, sand, granite, cement, concrete and many others and these dust can be generated in many construction activities, including cutting, sawing, grinding, crushing, sanding and drilling. It is not easy to be exposed as the substance has to be fine enough to inhale, and even then it would need to have been inhaled in fairly large quantities. The lung is the primary target organ of concern. 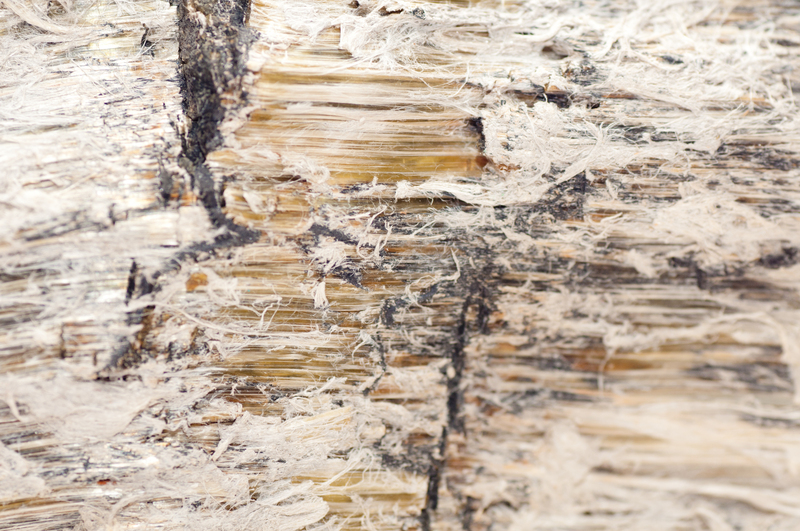 Asbestos and Silicon are crystalline in nature, and both contain fibers which make humans inhale easily. Crystalline silica is harmful but will only impact certain individuals with very specific job roles and exposure levels. As compared to asbestos the effects of Crystalline silicon are not immediate. 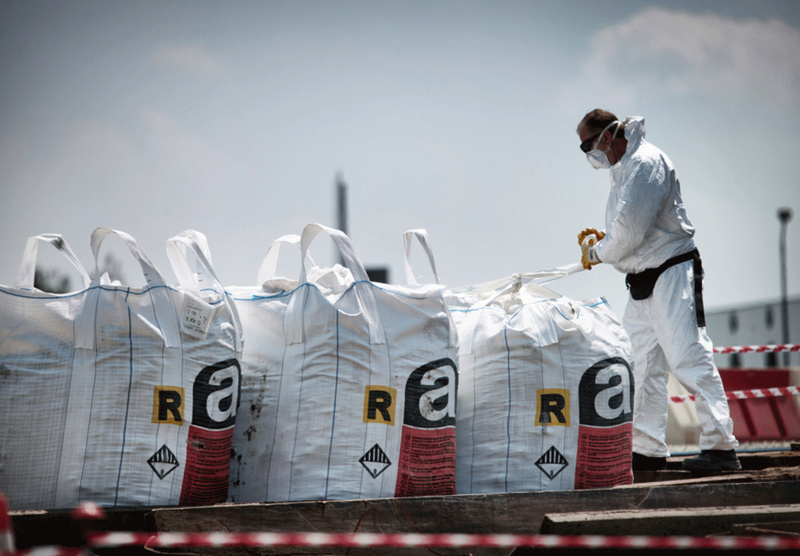 Like asbestos, the effects of respirable crystalline silica has a long latency period. 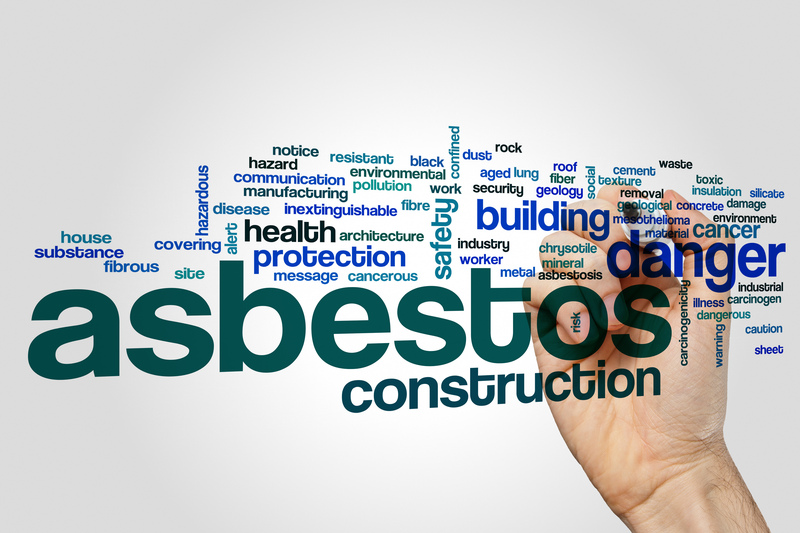 We all know the side effects of asbestos, the exposure of the silica also causes many hazardous diseases. The main difference between the two is how people are exposed to the fibers. 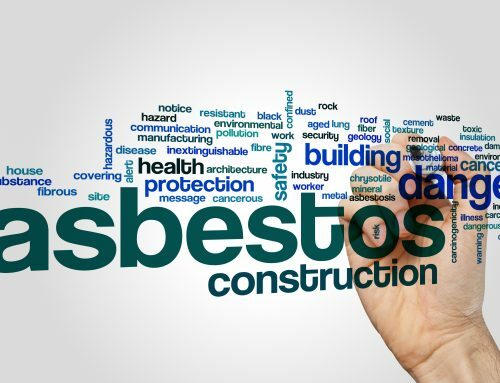 The inhalation of asbestos is very easy whereas crystalline silica is often found in solid substances, which need to be processed to extract the silica compound. 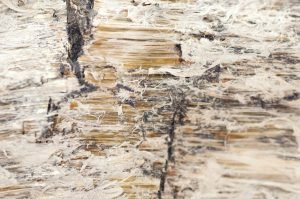 Asbestos can also cause harm from minimal exposure whereas illnesses from crystalline silica are caused from high levels of exposure. 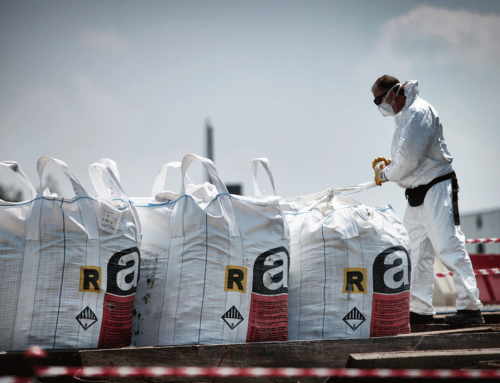 How dangerous is silica dust? 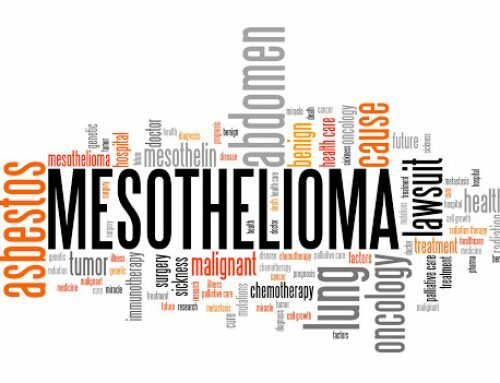 Inhaling crystalline silica can lead to serious, sometimes fatal illnesses including silicosis, lung cancer, tuberculosis (in those with silicosis), and chronic obstructive pulmonary disease (COPD). In addition, silica exposure has been linked to other illnesses including renal disease and other cancers. The continuous exposure to silica particles causes scarring in the lungs, which can harm your ability to breathe. Crystalline silica is a common mineral found in the earth’s crust. About 2.3 million people in the U.S. are exposed to silica at the worksite when they work with materials like sand, stone, concrete, and mortar. Disturbing the materials containing silica can cause the exposure of the fibers into the air and it lead to many respiratory diseases. Individuals who have cut stone drilled rocks regularly. Carried out sandblasting or manufactured building materials. The health implications can be failure or disaster because it is difficult to remove dust particles embedded in the lungs. 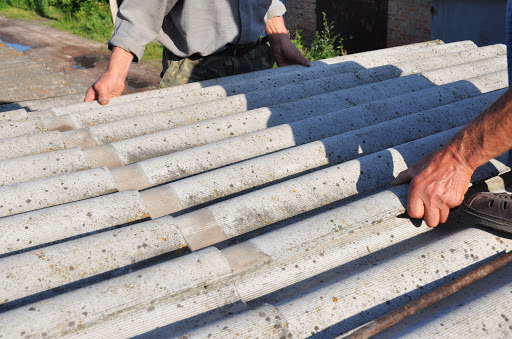 The most common illness caused by the inhalation of Crystalline silica is known as silicosis, but many will simply be diagnosed as having respiratory diseases, especially if they have a history of smoking. In many cases, the treating doctor may not have appreciated the possible link between the work history of the patient and their chest problems. The knowledge about the diseases and their symptoms will help to diagnose the diseases easily. 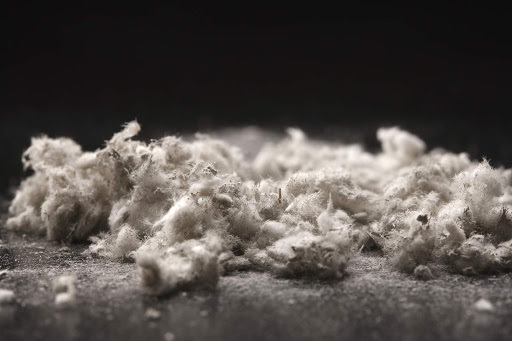 Exposures must be very high to get asbestosis or Silicosis – much higher than for cancers. 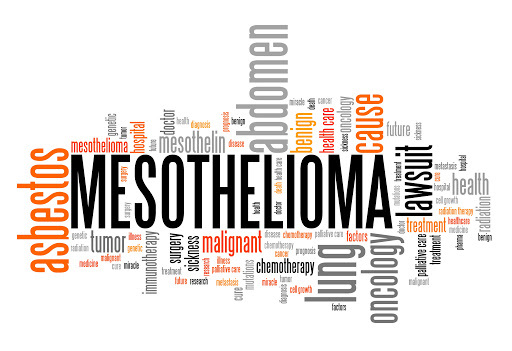 Chronic silicosis: Develops only after exposure over decades. Know the dangers of breathing in crystalline silica dust, and avoid working in or near dust whenever possible. By taking proper awareness training from any affiliated institutions and take precautions before disturbing silica containing substances. Always remember: Even if you cannot see dust, you may still be at risk. 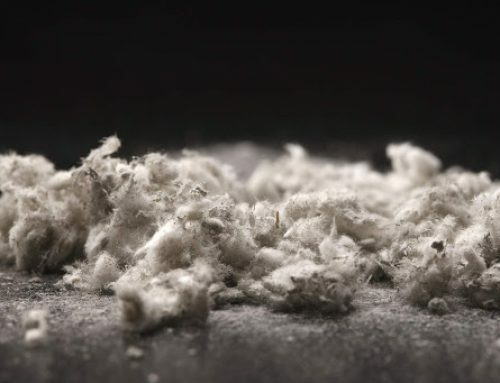 Millions of pounds have been paid to individuals and family members who have either suffered or lost a loved one as a result of asbestos exposure. The amount of compensation paid to those families may not be replicated in cases of crystalline silica exposure but it would appear that there are cases to be answered. If an employer has exposed their workforce to harmful levels of crystalline silica then they may have caused preventable illnesses and shortened an individual’s life expectancy, meaning families lose their loved ones sooner than expected.